What would you choose to be your super power? In my mind, I am raising a mini Captain America wielding a massive shield of protection to save the day. Imagine my surprise to find out that I have a half-pint Hulk on my hands. 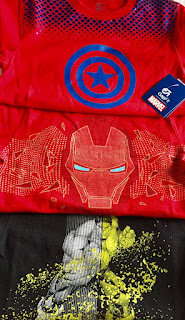 With the newly released GapKids | Marvel collection in collaboration with Disney, my thrill-seeking son can choose to be Iron Man tomorrow, then Spider-Man the next day. Now is the time to get Fit To Be Super Heroes in GapKids | Marvel Collection. Thank you to Gap for the courtesy of sponsoring this content with promotional merchandise for editorial purposes. 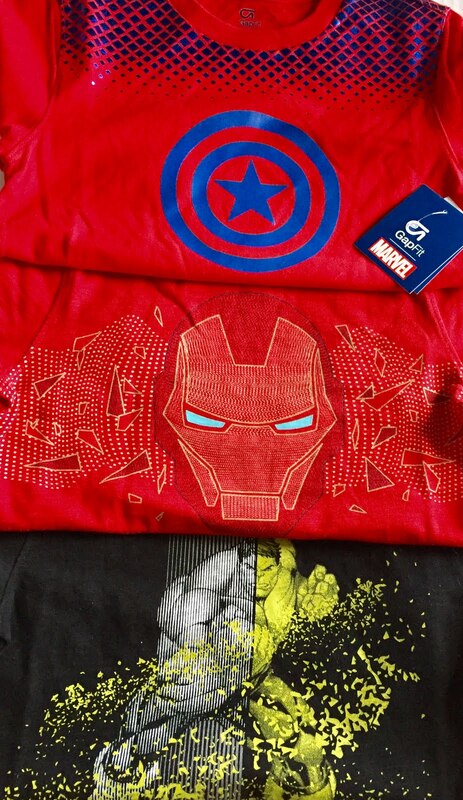 Coming soon to a Gap store near you and available online, this power packed collection features fabulous separates for both boys and girls to represent their favorite Marvel characters- Captain America, Iron Man, Thor, Hulk and of course, there's Spider-Man. Bursting at the seams, (in his active imagination), my son was all about the bold, powerful design of the Incredible Hulk graphic tee. 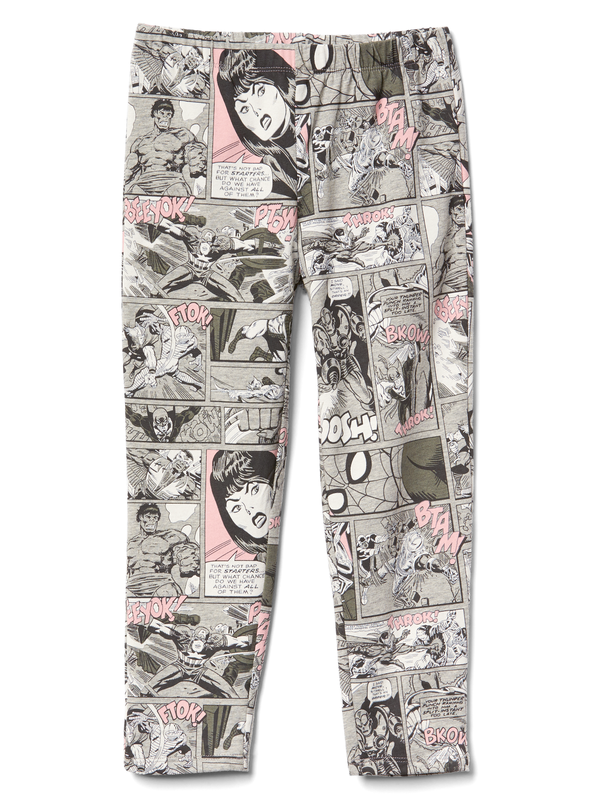 Sporting awesome reflective details, the lively front and back textured screen printed designs on the super soft graphic tees, shorts, swim wear, and accessories are Marvel superhero fan essentials. Created with comfy, flexible, moisture-wicking fabric, the GapFit active wear line is designed to inspire super kids to become the Super Heroes of their own adventures. 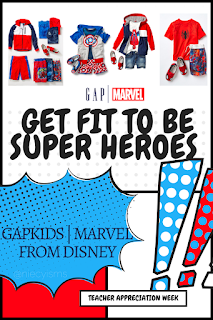 Colorful, creative separates empower fun-loving kids to reveal and unleash their own super powers to keep Fit To Be Super every day in GapKids | Marvel. Bam! Zoom! 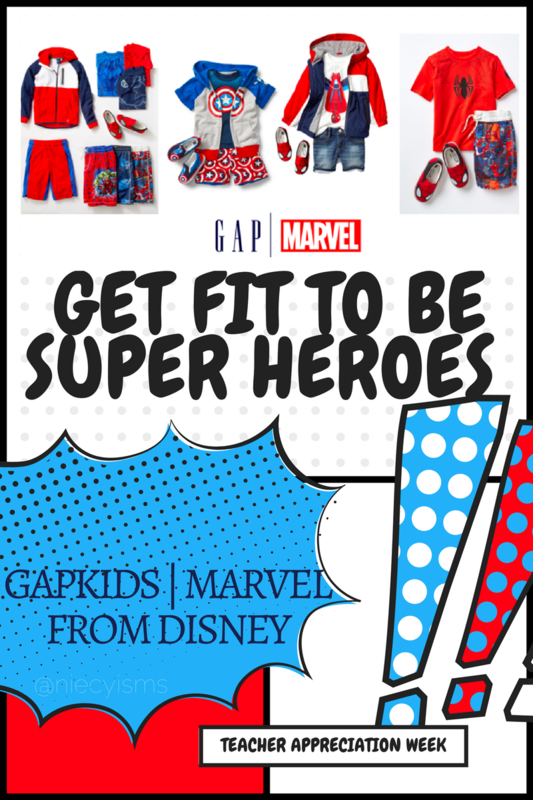 Get Fit To Be Super with GapKids | Marvel from Disney or BEWARE!